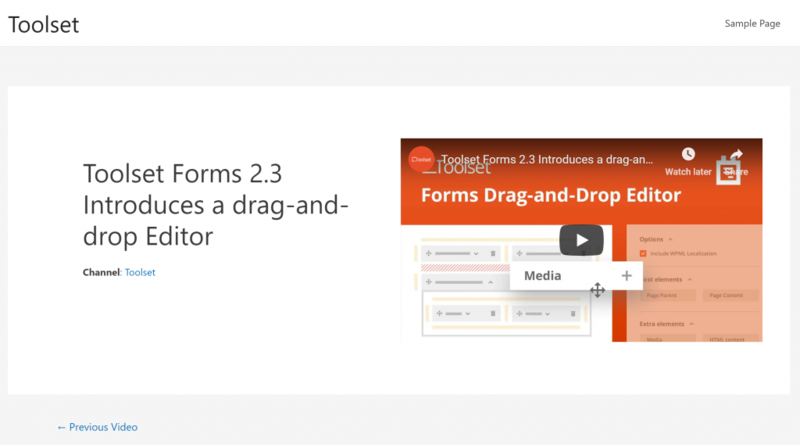 This week, our friends at Toolset published a detailed tutorial on how to use WP RSS Aggregator with their Layouts, Types and Views components. With this combination, you can automatically import content into any post type you create and display it exactly the way you want to. All this is possible thanks to RSS feeds. Interested? Visit WP Mayor to learn more about Toolset and get a 20% discount!